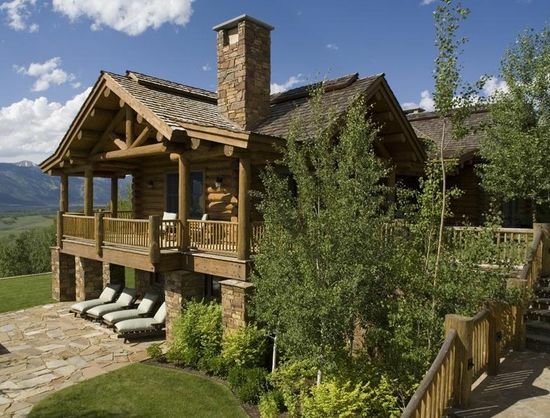 Nestled in the hillside with magnificent panoramic views of the Teton Mountain Range, the Snake River, and the protected Walton Ranch this quality built log home offers it all. No expense was spared in creating beautiful grounds and hardscapes to enjoy this magnificent setting. The home is very well thought out to have intimate yet spacious gathering rooms. Numerous exterior doors beckon you to step outside and enjoy this awesome environment.